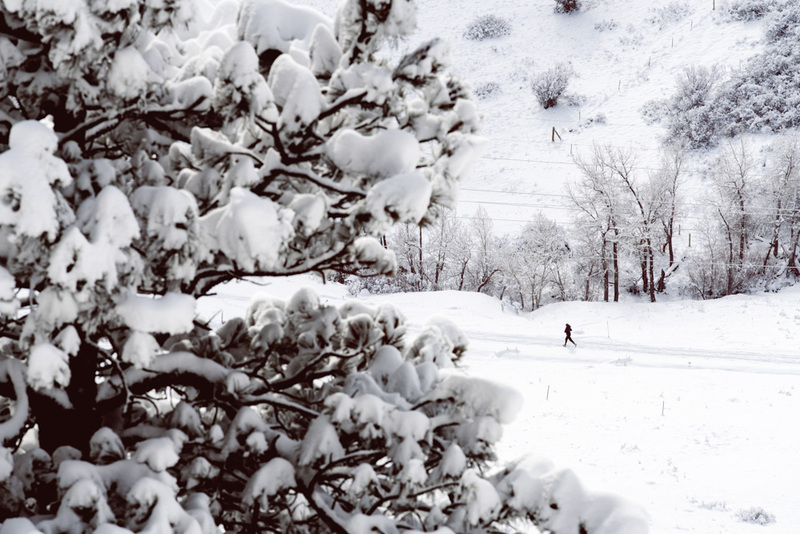 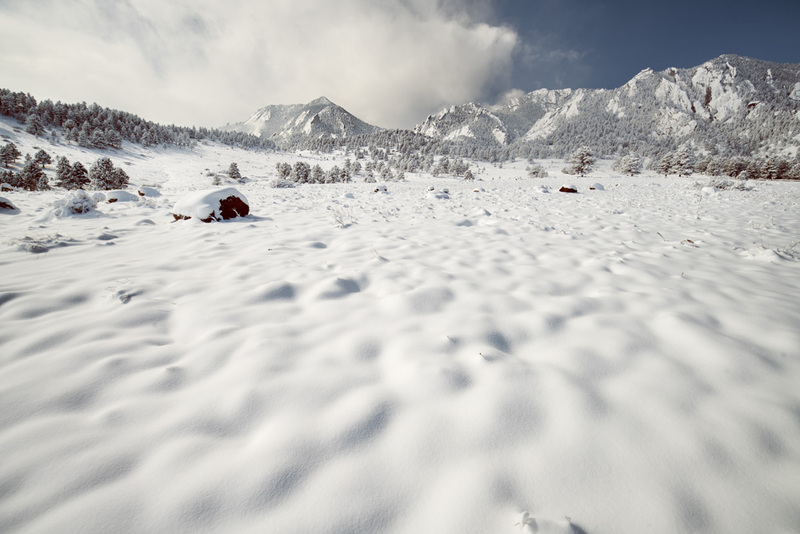 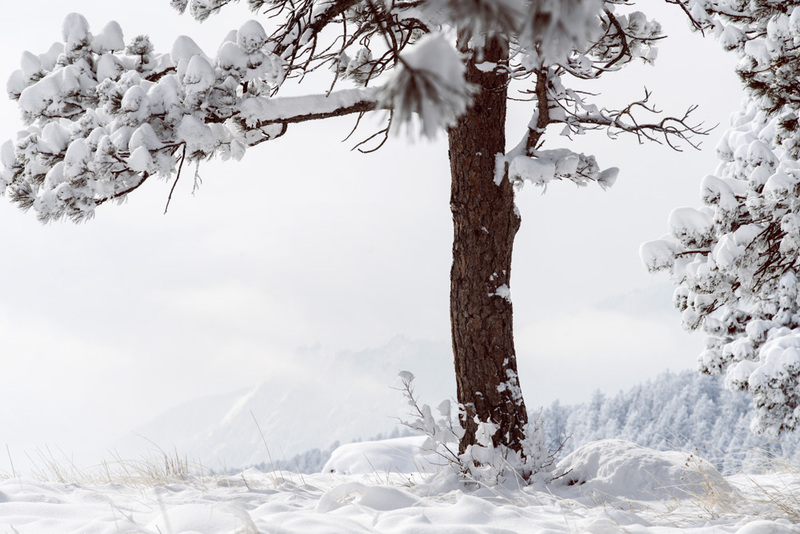 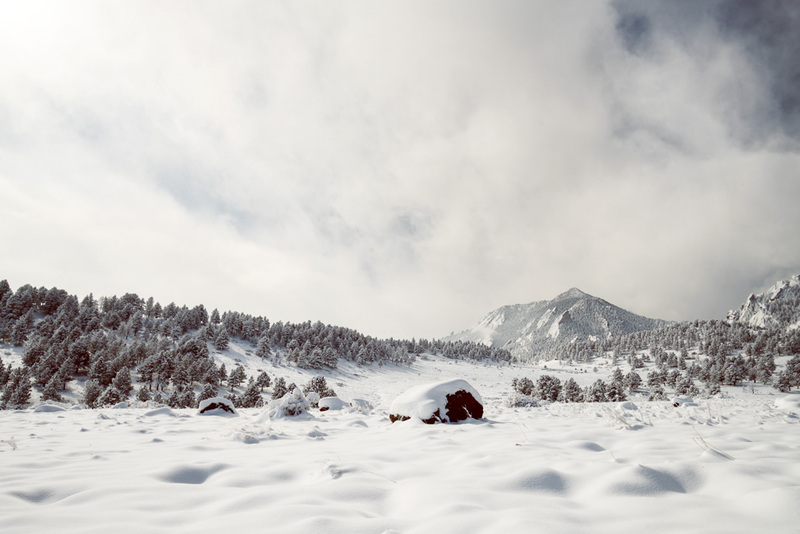 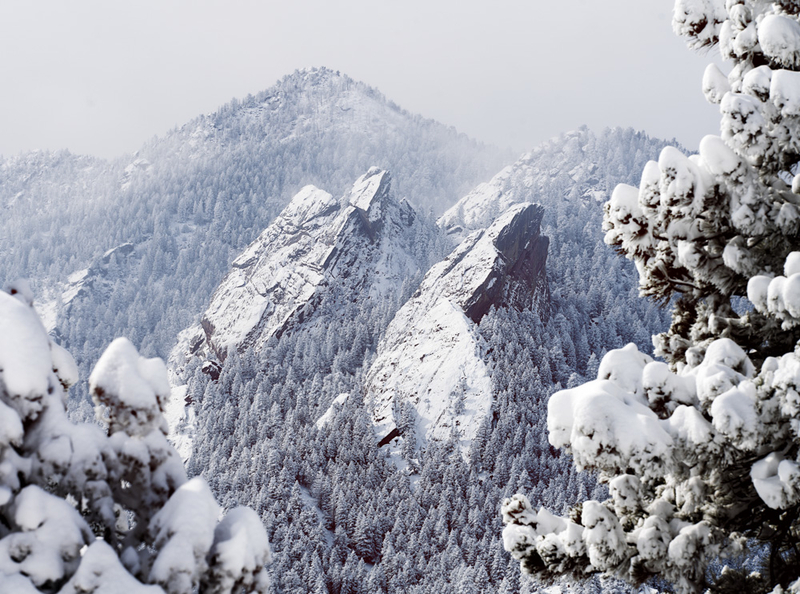 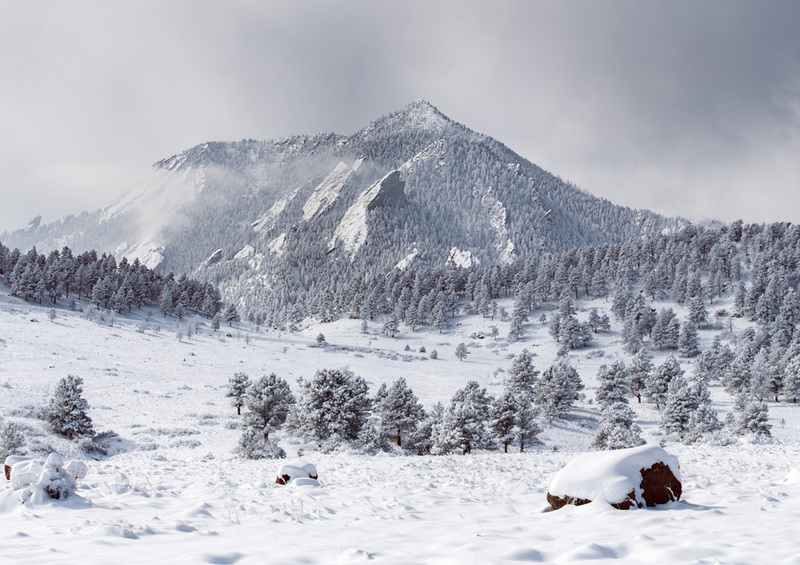 Boulder got hit with 10 inches of snow on Tuesday. 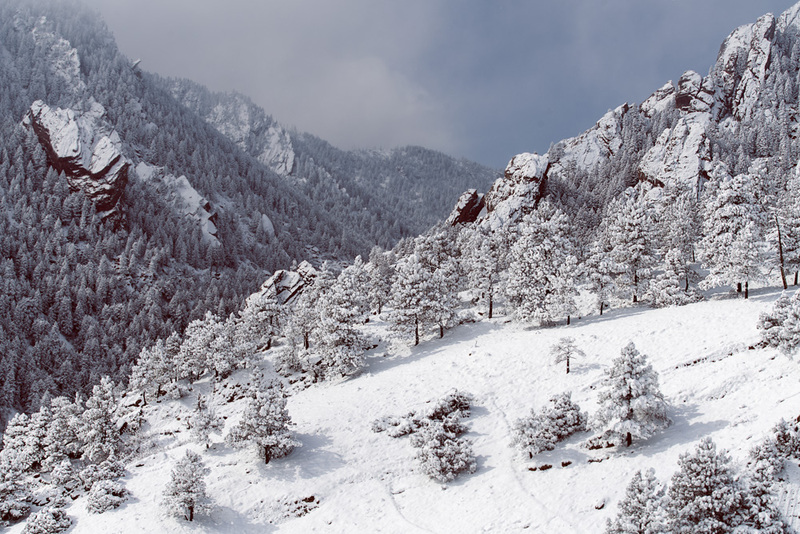 I took the opportunity to drive up to NCAR and get some beauty shots. 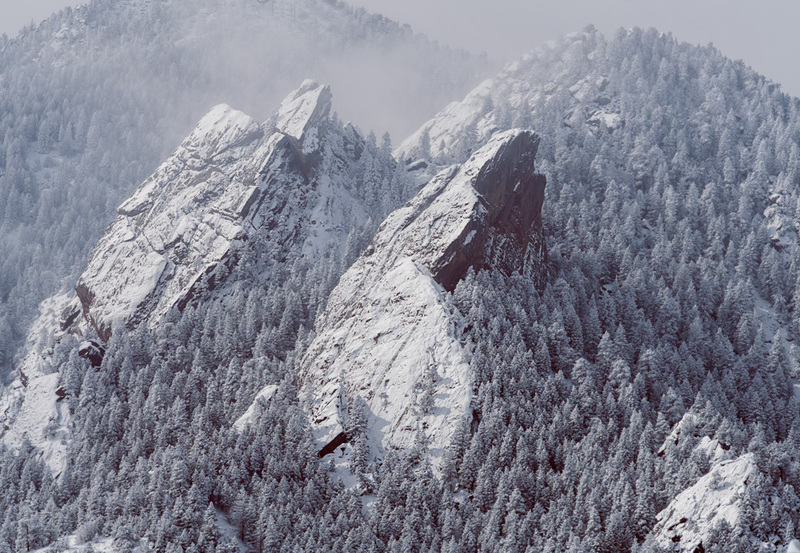 I think Boulder was showing off.